Always featuring positive, uplifting stories about central Appalachia! Here at Our Mountains, we strive to share the stories and songs that really matter here in central Appalachia. From the artisans working with their hands to create beautiful art to the women struggling to overcome crippling drug addiction, Our Mountains tells the stories that need to be told. From the young girl performing a song she wrote in her bedroom to the Bluegrass Legend who has traveled the world, Our Mountains features the musicians that represent the true heart of our region. From traditional mountain favorites like shucky beans and cornbread to delicious modern favorites like baked parmesan chicken or beer cheese, Rhonda strives to show what makes Appalachian cuisine so unique. Our Mountains will always do what we do best, celebrate the wonderful culture of East Kentucky. 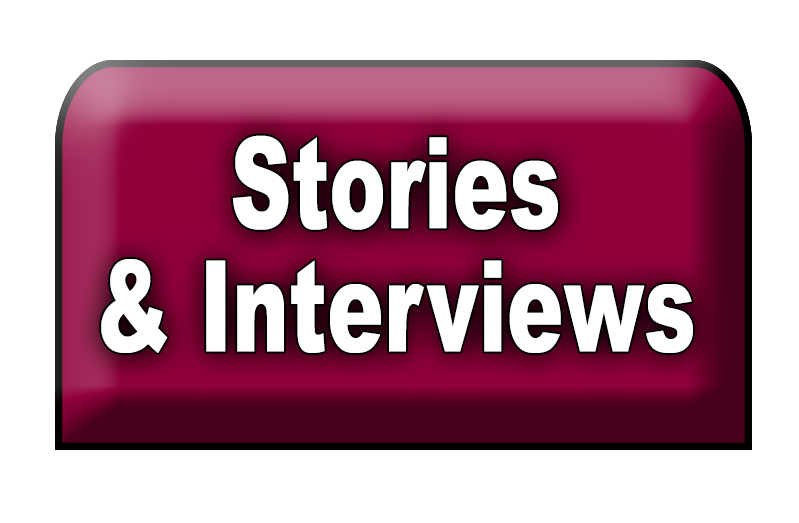 In this section, you will find all of our news package style stories and our sit-down interviews with special guests. You'll hear from guests like Congressman Hal Rogers, Promise Zone Director Sandy Curd, KY Apiarist Tammy Horn and so many more! Every episode of Our Mountains features a delicious recipe from Rhonda's Country Kitchen. This is where you can see each and every segment! You'll learn how to make wonderful dishes like scalloped potatoes, cheesecake, chicken n'dumplins and so much more! Featuring music guests has been a key part of the Our Mountains program since our very first episode. We have seen dozens of acts over the years from traditional country and Bluegrass to Choirs to Blues. 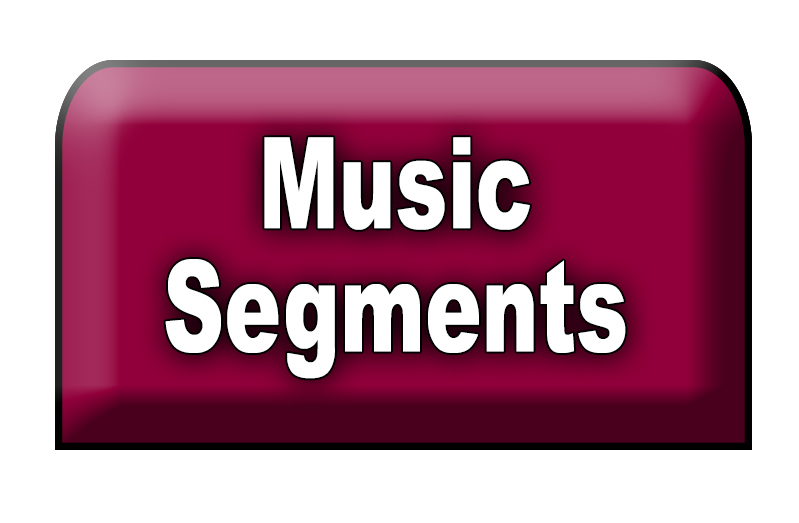 To hear the real music of the mountains, check out the Our Mountains Music Segments section!